Modern, acceptable update to Comic Sans font. Is there a better alternative to Comic Neue? Is Comic Neue really the best app in Font Tools category? Will Comic Neue work good on macOS 10.13.4? 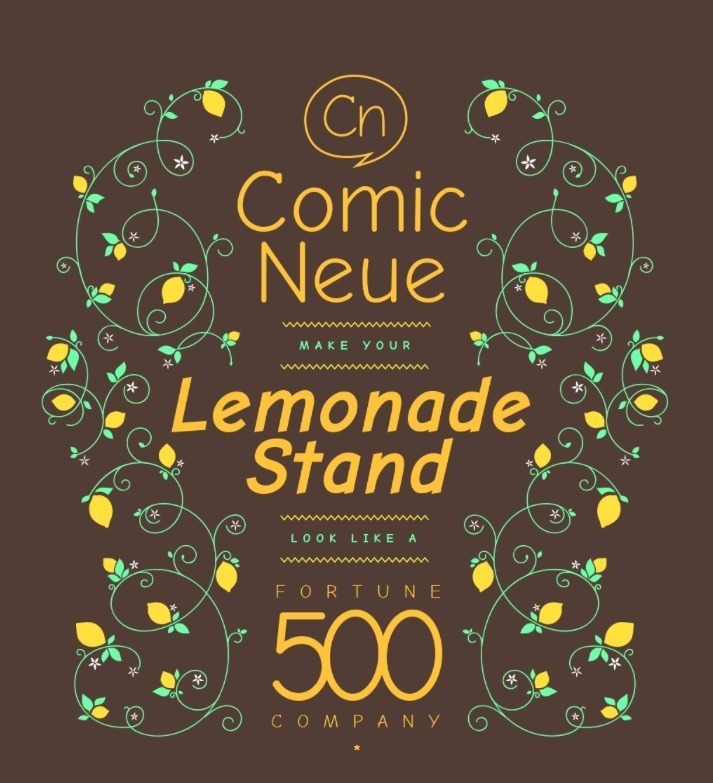 Comic Neue is a modern, acceptable update to Comic Sans font. It aspires to be the casual script choice for everyone including the typographically savvy. The squashed, wonky, and weird glyphs of Comic Sans have been beaten into shape while maintaining the honesty that made Comic Sans so popular. It's perfect as a display face, for marking up comments, and writing passive aggressive office memos.